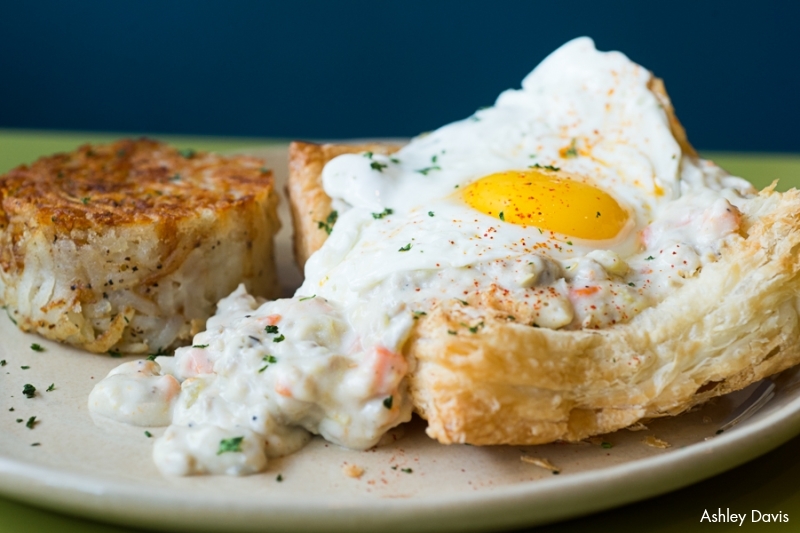 I just love breakfast, so I was excited to hear about a new restaurant at Kierland Commons. Snooze is a cheery place with lots of windows and outdoor seating, open for breakfast and lunch. The menu is full of interesting dishes including pancake and benedict flights. Since 1971, locals and tourists alike have been winding down the same antique staircase that transports them from the desert world above to a cozy cavern below. 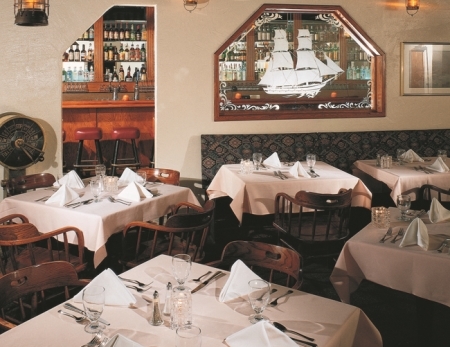 Welcome to The Salt Cellar in south Scottsdale, a Valley icon for over 40 years.